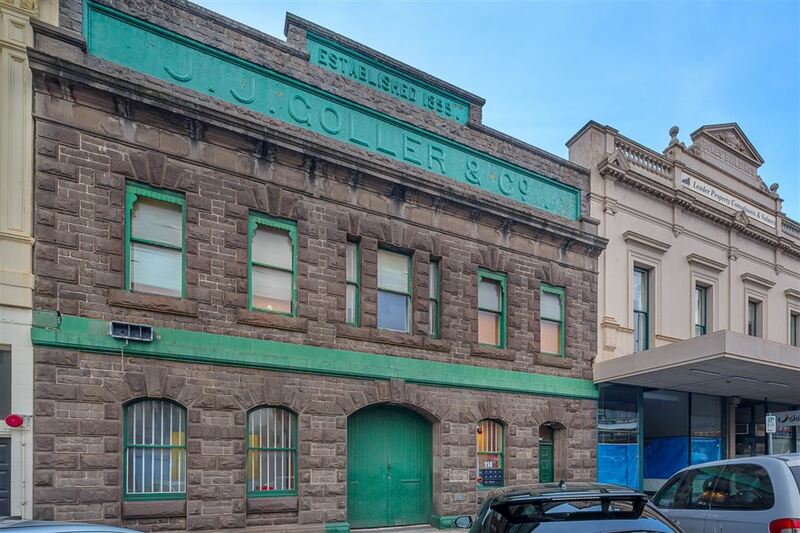 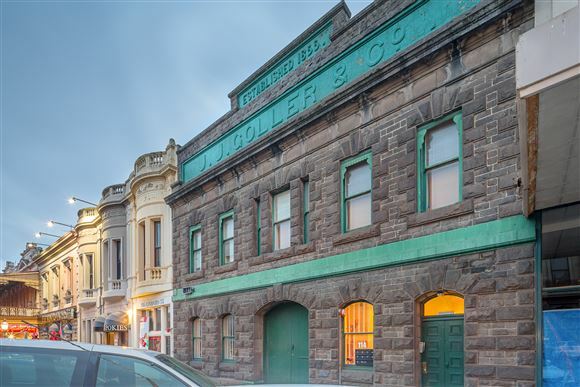 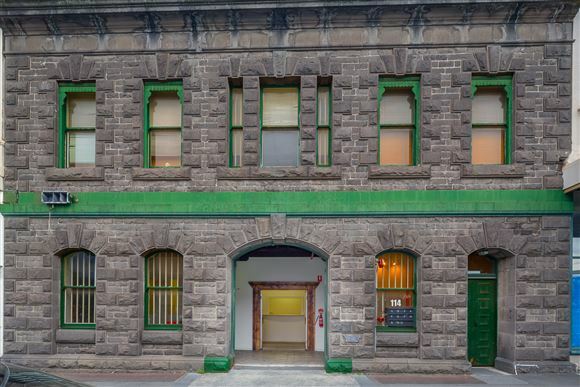 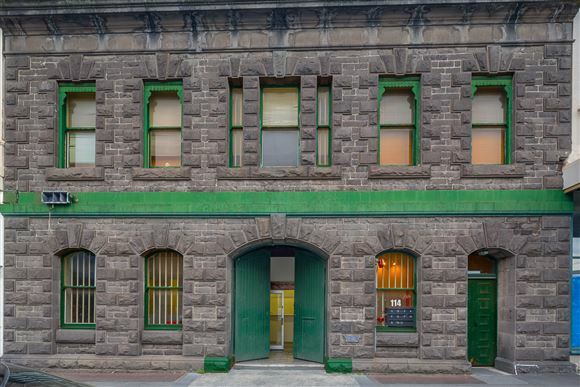 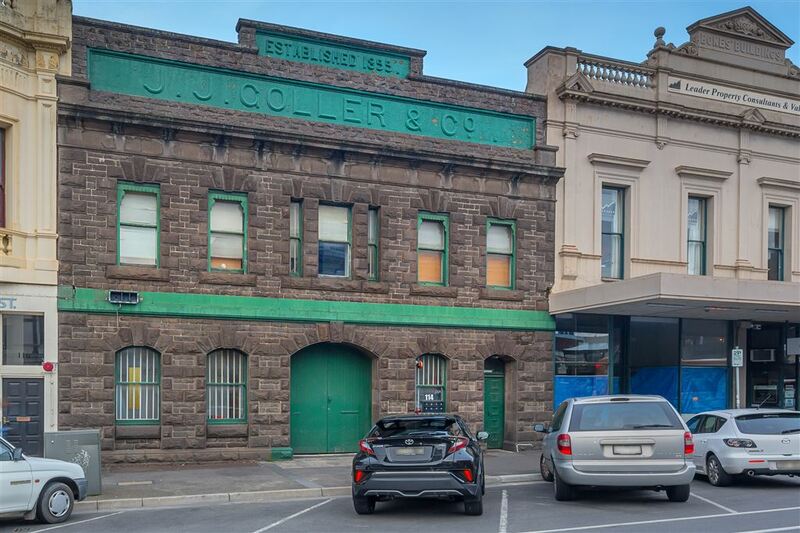 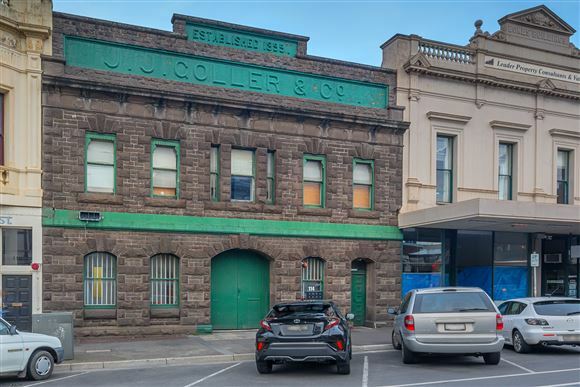 Historic J.J Gollier Blue Stone iconic beauty in the CBD, circa 1855 ideally located on the northern side of Lydiard St only metres away from established bustling cafes, restaurants and shops of Ballarat's busiest area. 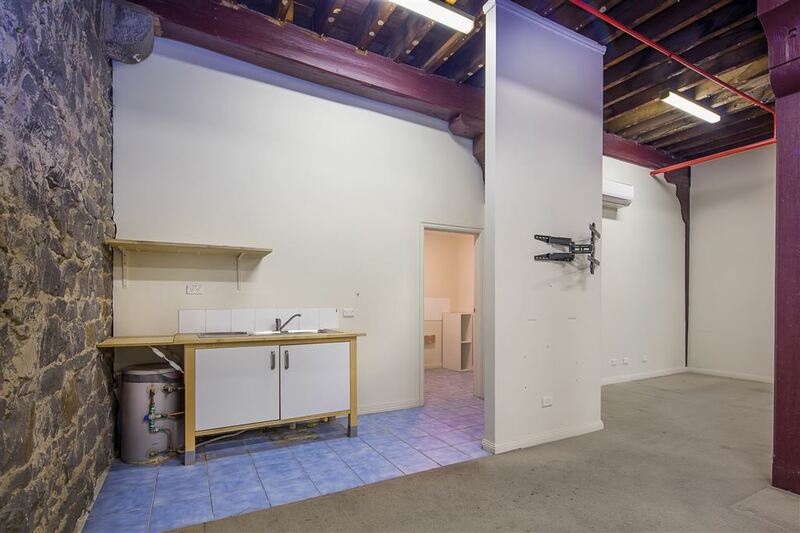 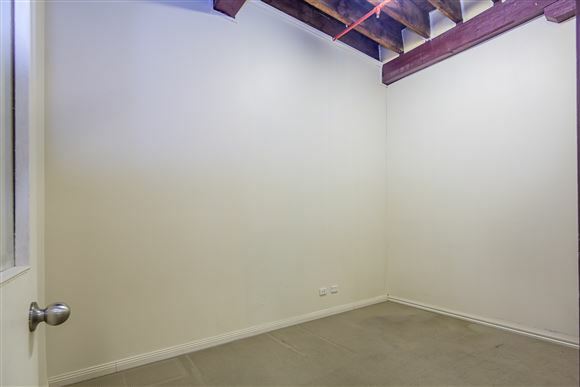 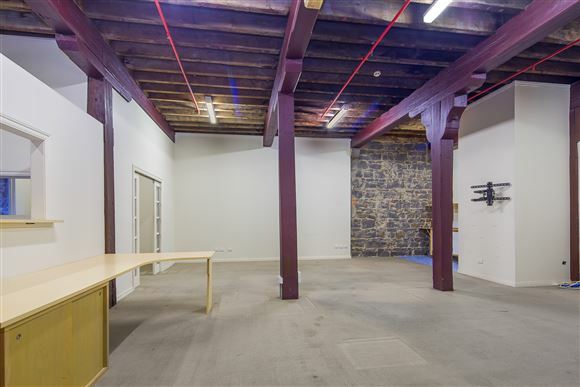 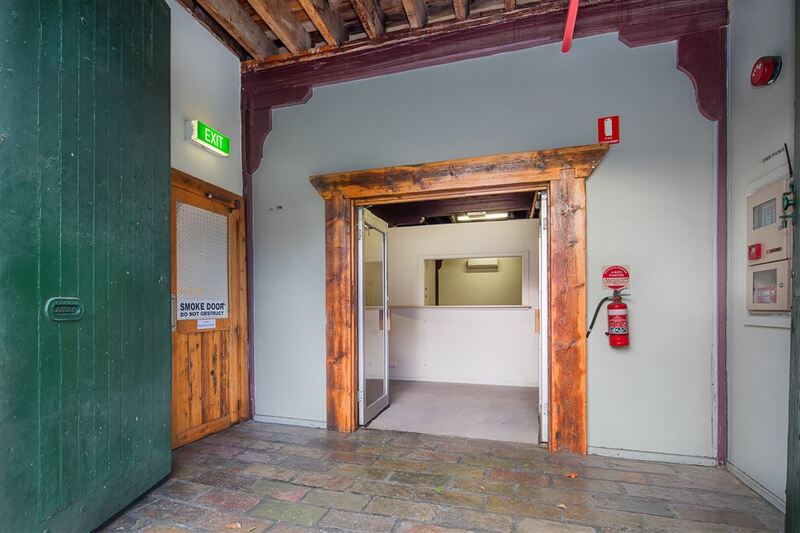 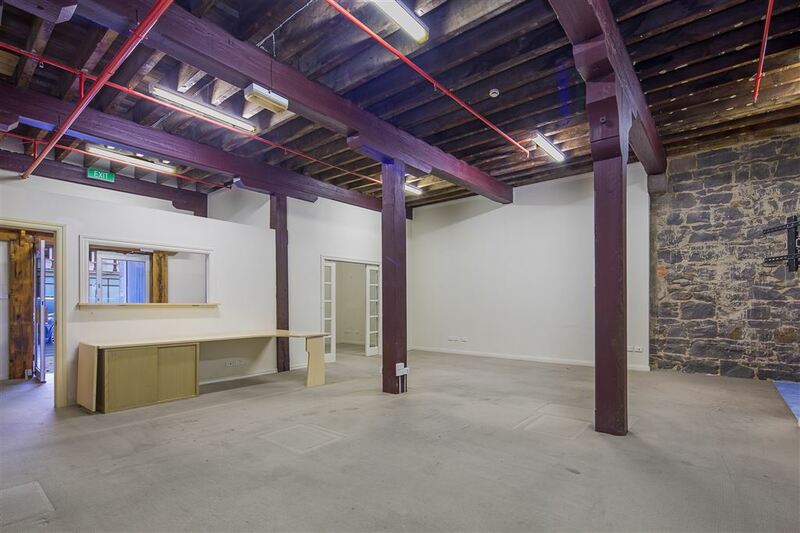 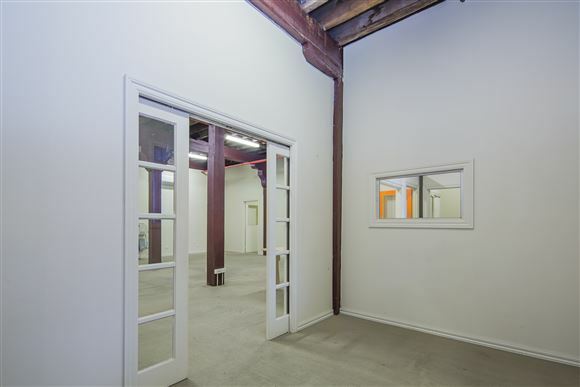 Zoned Commercial 1, awaiting your special touch to turn this fabulous space in to a flourishing business (STCA). 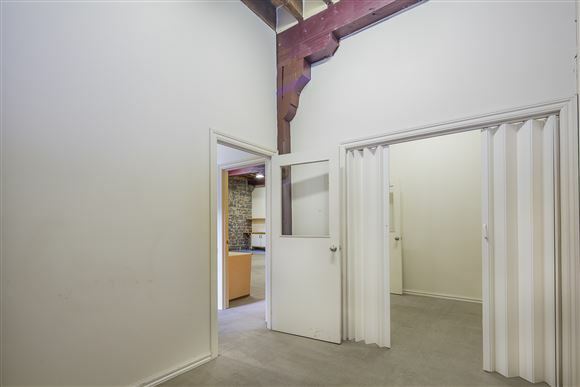 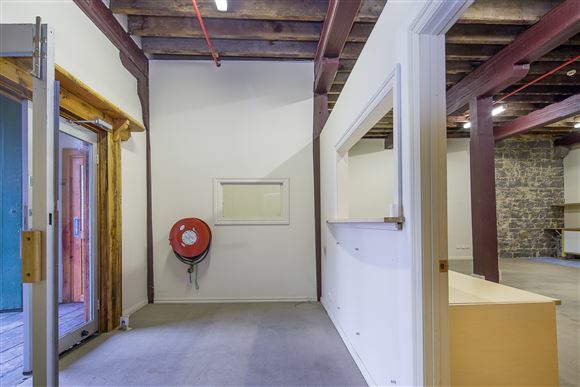 Large exposed hardwood beams immediately draw your attention, consisting of 3 separate offices (that could be removed) and an open common area, total floor area is approx. 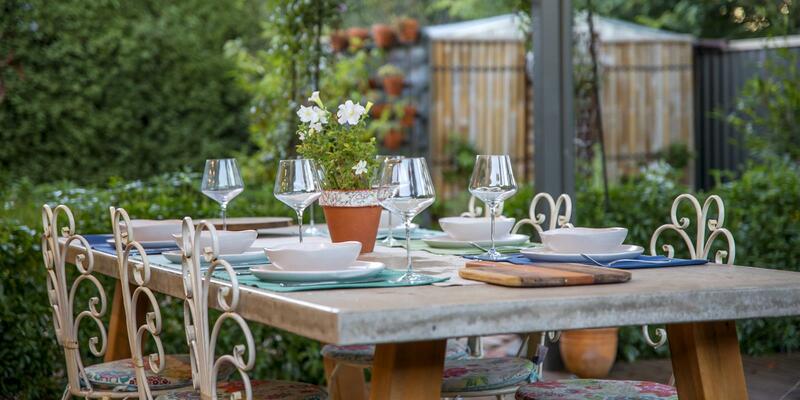 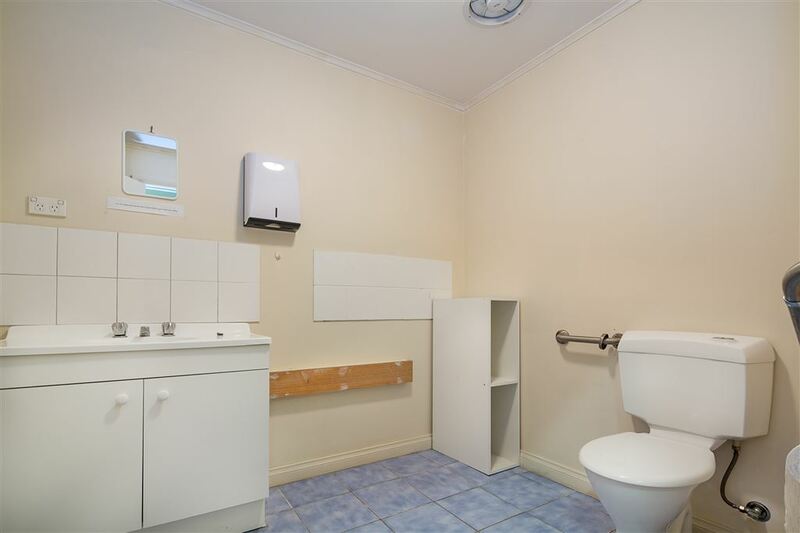 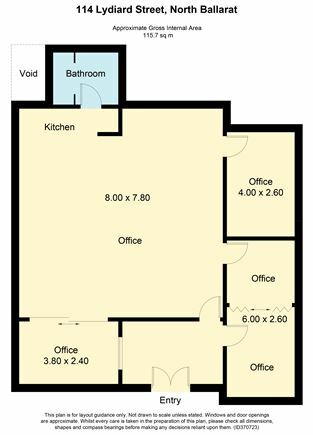 116m2, staff amenities including kitchenette and disabled accessible bathroom. Two private car spaces via the rear laneway and council managed customer parking at the door step.